Brecon Milk - Delivering milk and more to residents and businesses in and around the Brecon Beacons. 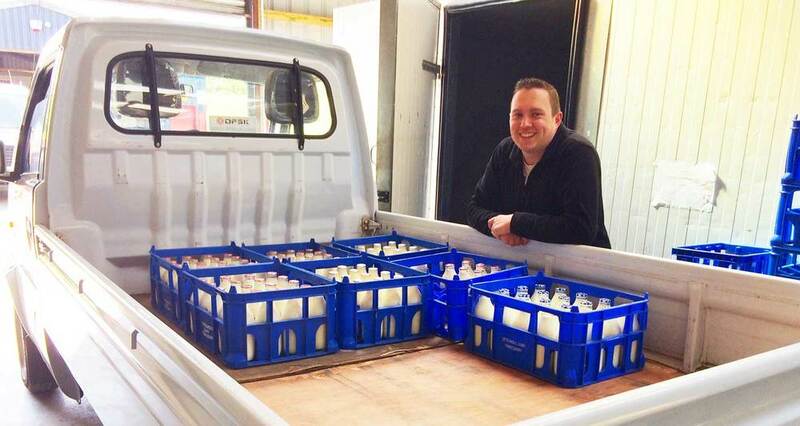 we deliver milk and more fresh to your door. As well as fresh milk (in old fashioned glass bottles if you prefer) we also deliver a wide range of local produce including cheese, yoghurt, juices and more. We’ll also bring you the heavy stuff... from compost to sacks of potatoes... View our full range of products and prices. Delivery is free and convenient. You’ll have your produce nice and early, directly to the door. Orders can be placed up until 6pm the night before, so if you run out of anything, just let us know and we’ll add it to the van, ready for the morning.